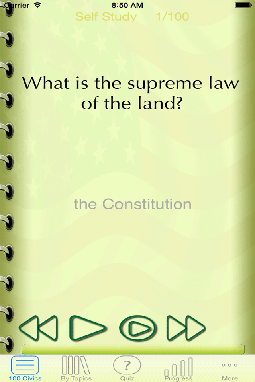 Read out loud content of PDF files. Media content and player controls your digital signage. 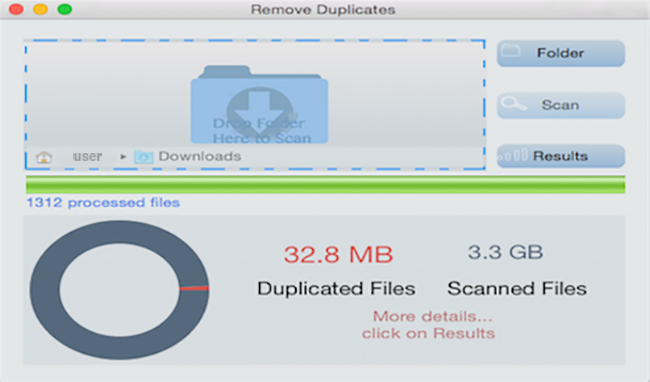 Locate, view, and manage duplicated files. 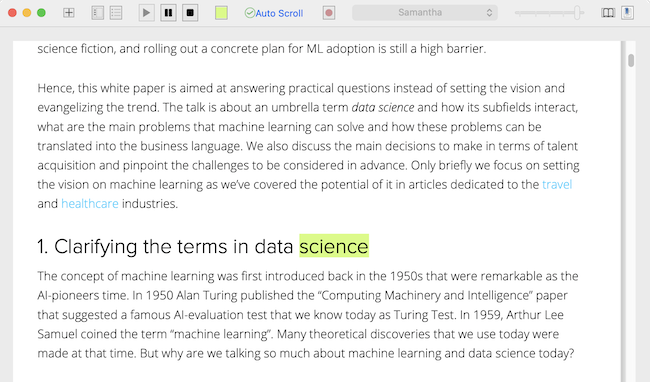 Explore, Analyze, Edit, and Save any kind of file. 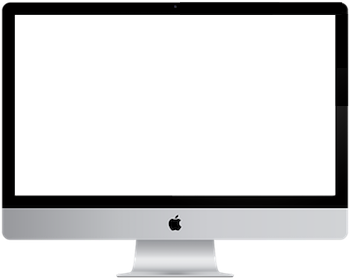 Automates resizing process of an image to multiple resolutions. 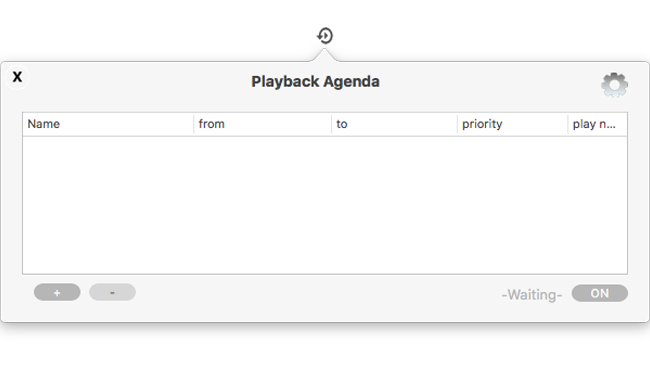 Activelly monitors your disk space. Visualize your disk usage of stored folders and files. 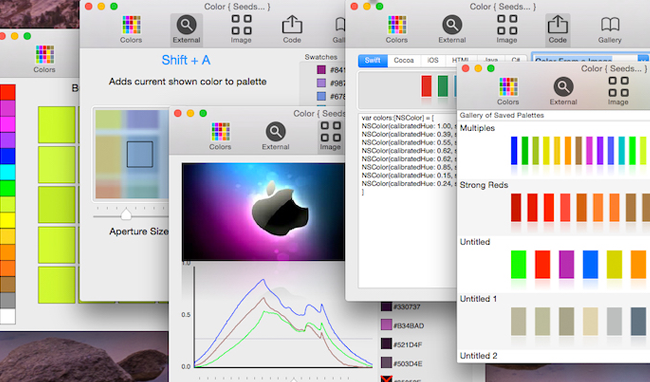 Color picker allows you to compose boundless color palettes. Areas and distances on maps. Information of affiliated Roman Catholic churches. Readable PDF comes with many features focused on helping you read more. Locate, view, and manage duplicated files, files with identical content. 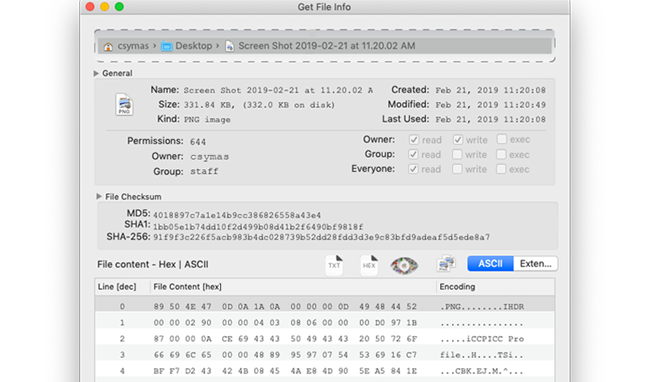 Explore, Analyze, Edit, and Save any kind of file with any kind of extension; a versatile hex editor. 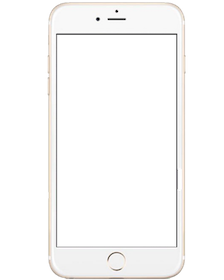 Automated image resizing process that generates multiple images of the exact pixels or aspect ratios you specify. 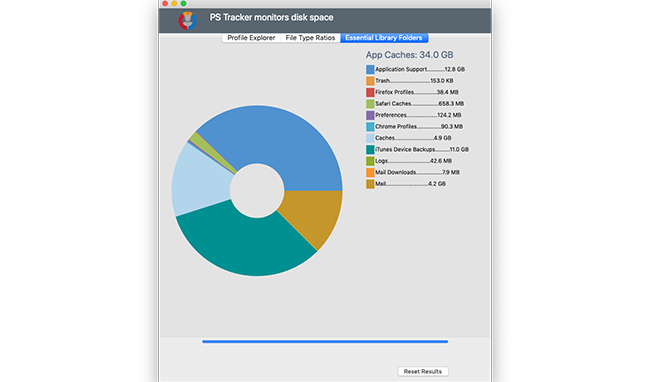 PS Tracker helps you become aware of your profile size and thus your hard drive usage. Explore content of your drives while visually gauging space used by files and folder residing in your disk. Great color picker that enables you to focus on your next creative project. 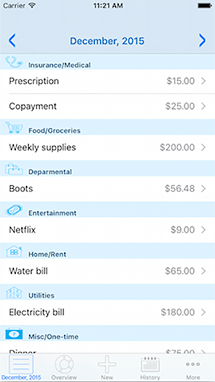 Organize your receipts digitally to make finding documents much easier. 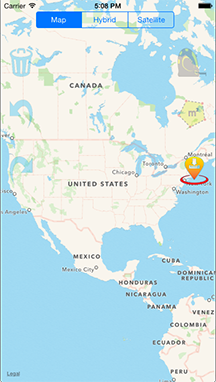 Calculate geographical areas and distances on maps. 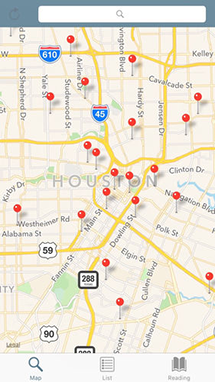 Get direction, phone, email, or website information of catholic churches.